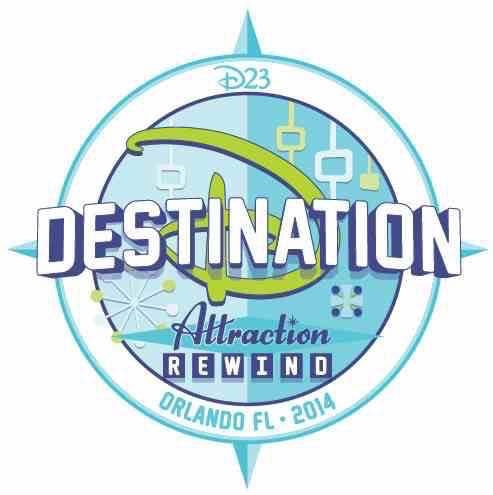 Episode # 34 – D 23 Destination D Event Recap! Hello and welcome to episode number 34! 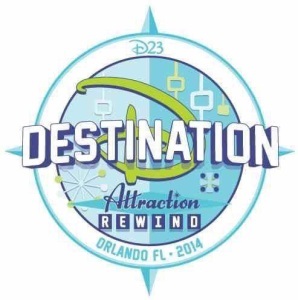 On this week show I’m joined by blogger and Disney writer Jamie Hecker, who gives a recap on the Destination D Attraction Rewind event recently held in Orlando, Florida. He’ll give highlights from The Imagineers’ stories, stories about how It’s a Small World and Moments with Mr. Lincoln were created, as well as some insights on the crowd favorites. So now it’s time to sit back and enjoy the show because if you were Disney geek, don’t worry, you’re always among friends here! You can find more from Jamie’s blog here.